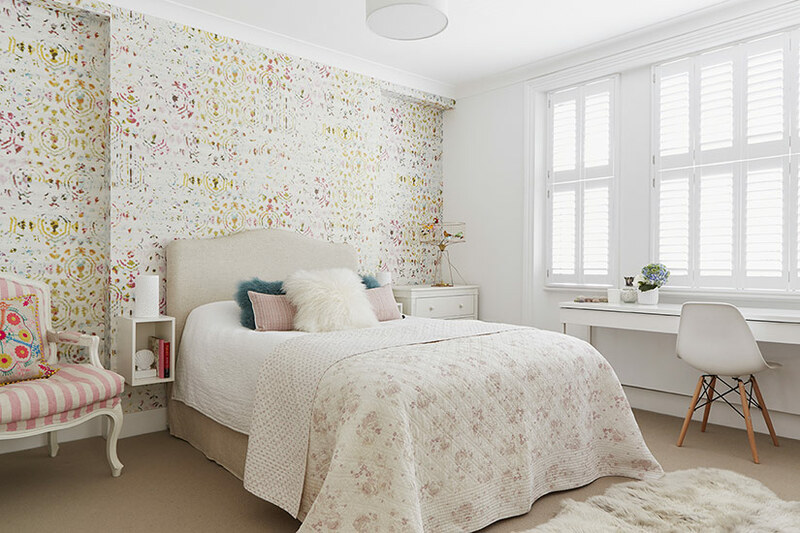 Your bedroom is a sanctuary, your place of relaxation and rest, like welcoming arms at the end of a long day. 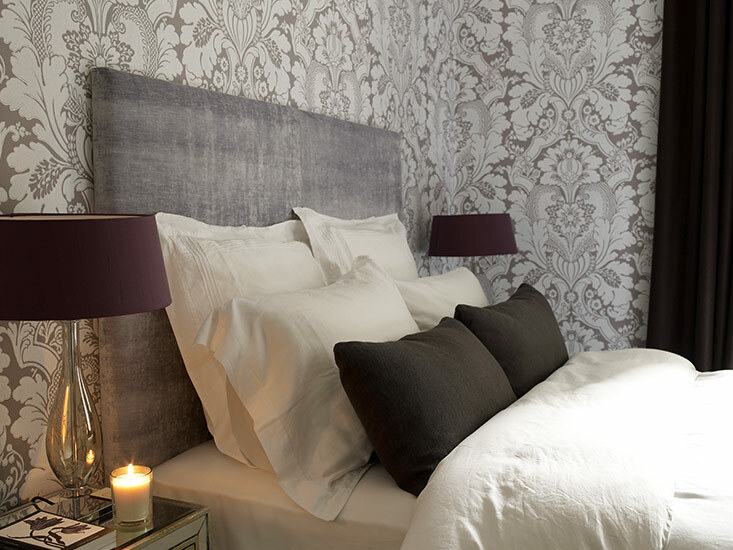 Why not make your bed a little more inviting with our custom-made headboards and valances? Whether your bedroom is glam chic, vintage or modern, a valance will neaten up the look of your bed, add warmth and texture, while the headboard brings an elegant finishing touch. A bespoke valance gives a trim look to your base. Either made to match or contrast with your new headboard, our valances are traditionally hand-tailored, with kick pleat corners, made to measure just for you. Whether frilled, pleated or boxed, we create our valances for your specific style and bed size. 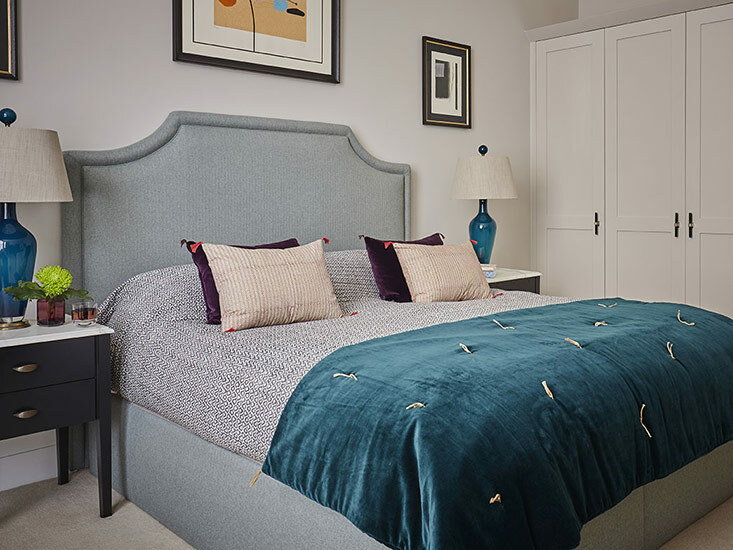 A headboard, hand-made to measure by our on-site upholsterers and seamstresses, is a personal touch that puts a stamp of individuality on the room’s look. 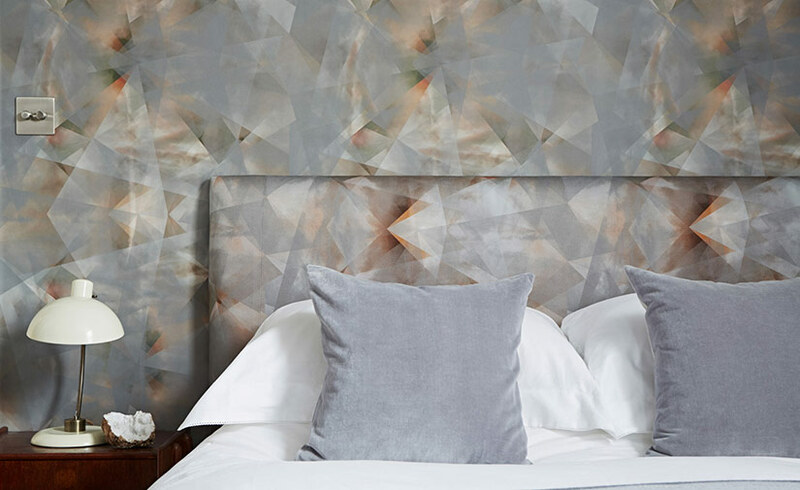 We can finish headboards in your own fabric or one chosen from our extensive textile library. 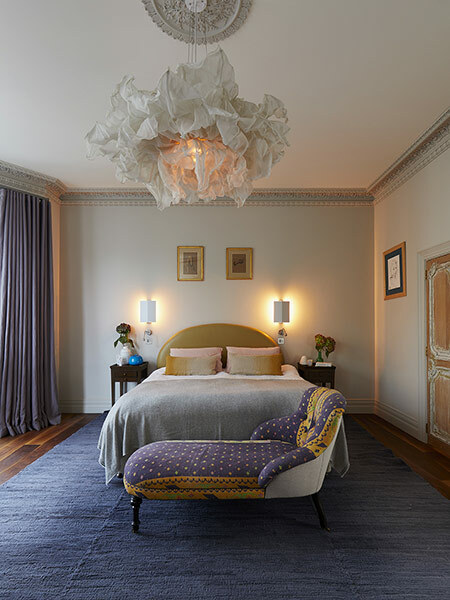 Dress up your bedroom with a deep buttoned design headboard or keep it elegant with an arched silhouette. 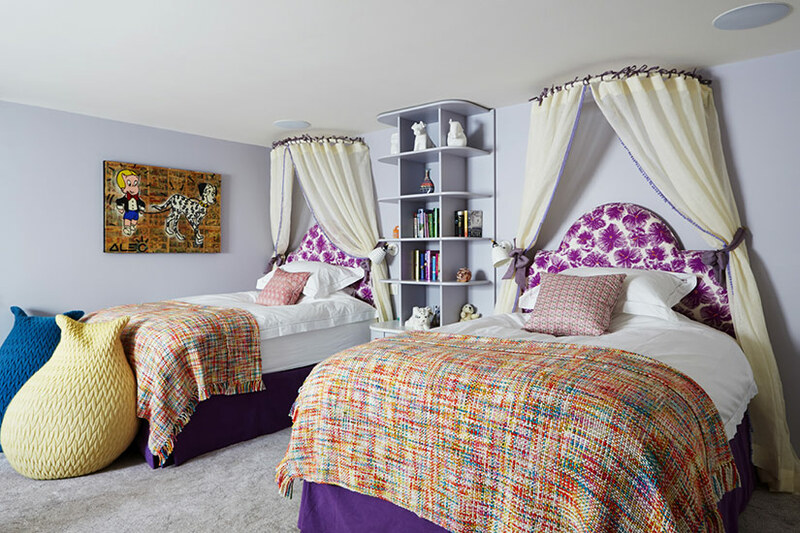 Violet & George was born in 2009 out of a passion for exquisite textiles and tasteful interior finishes. Since then, we have become synonymous with luxurious interiors created to reflect and enhance our clients’ individual tastes. 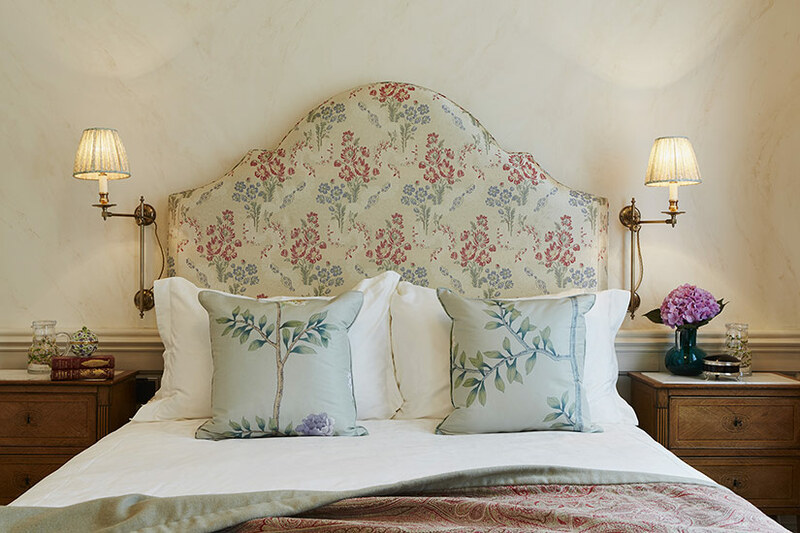 Our headboards and valances are hand-made to measure by our on-site upholsterers and seamstresses and can be finished in your own fabric or one chosen from our extensive library. 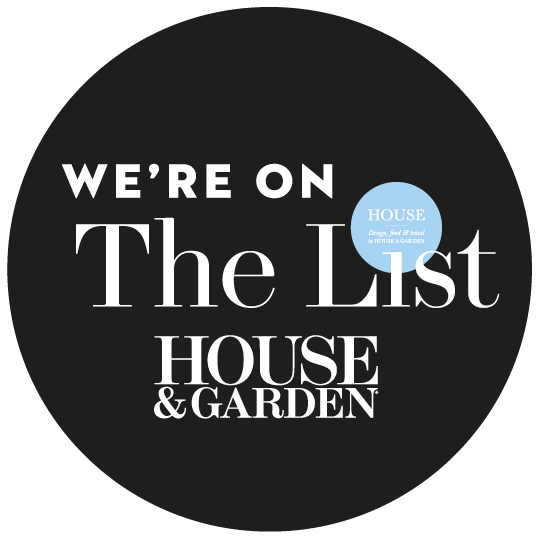 To arrange a design consultation and measured survey call 020 8969 0654 or email info@violetandgeorge.com.